A little forgotten by the web today, Adobe Flash evaporates gradually. In a few months and in the continuity of decisions made by the competition, soon the plugin will be fired by Mozilla Firefox. A true star of the 2000s, Flash had a glorious time in terms of content before embarking on a laborious descent into hell following enormous security problems. Often pointed at the point of being pushed out of the Safari browser in 2016, the Adobe plugin will also leave Firefox from the iteration 69 coming in September this year. A logical decision, but late, knowing that Flash will disappear from the surface of the web on December 31, 2020. Until then, users of the red panda browser will still be able to use Flash if they wish. Not yet officially announced by the Mozilla Foundation, this listing of Flash was spotted by Ghacks following a publication on Bugzilla. 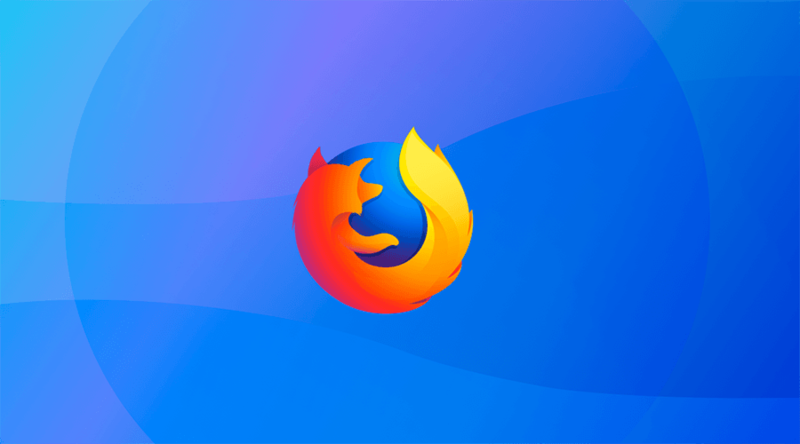 By making this decision, the developers of Firefox sign the end of the NPAPI (Netscape Plugin Application Programming Interface). Others like Silverlight or Java have been stopped since the iteration 52 of the free browser. In a few weeks, Firefox will warn its followers of the upcoming shutdown of Flash support by default.